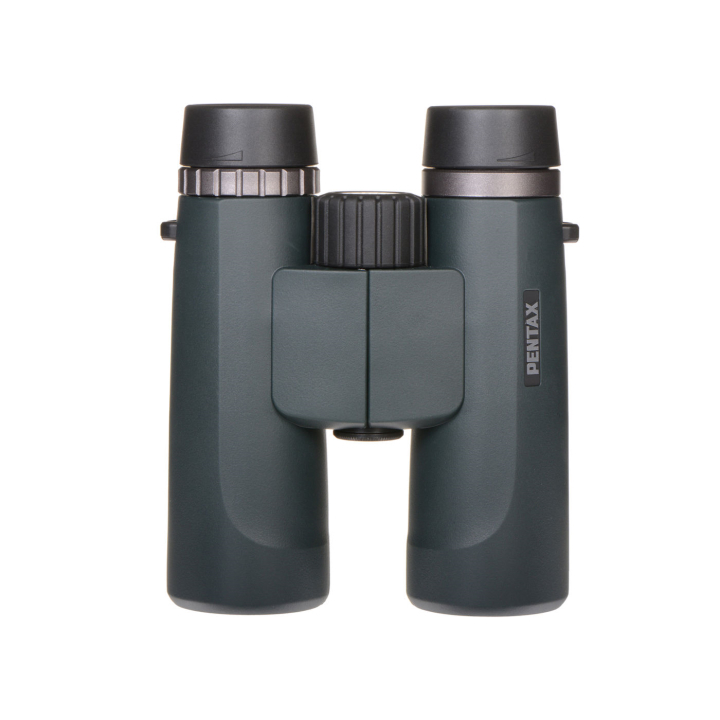 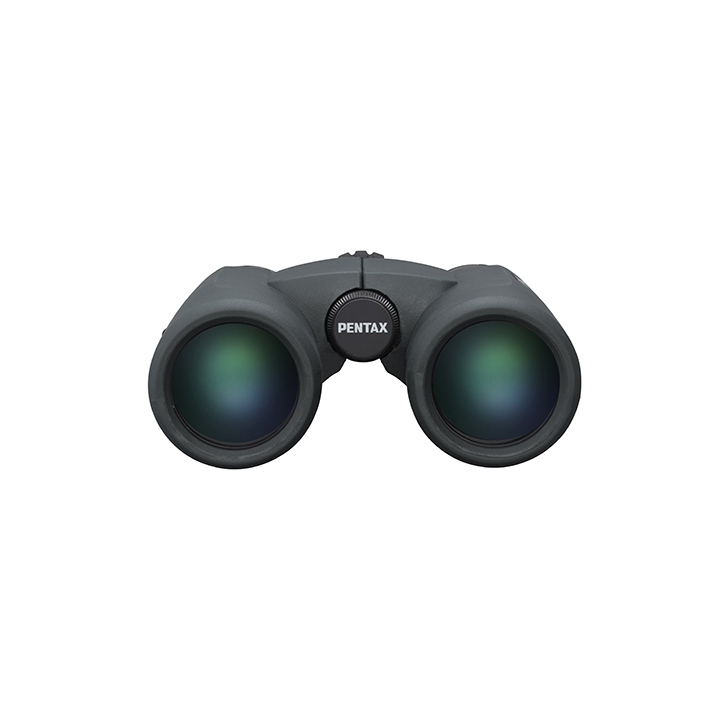 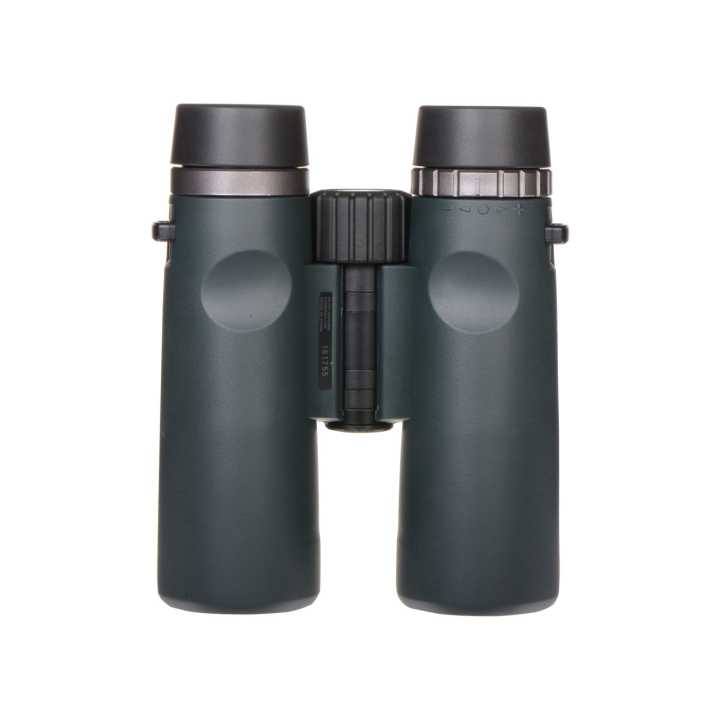 The Pentax 8x36 A-Series AD WP Compact Binocular delivers bright clear images while weighing in at just 22.5 ounces. 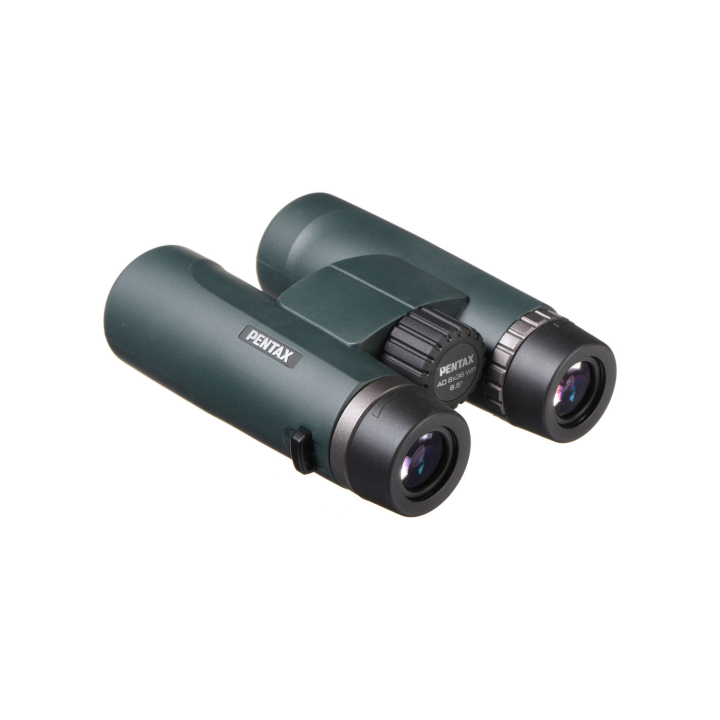 The BAK4 roof prisms are phase-corrected to improve image contrast and enhance color rendition. 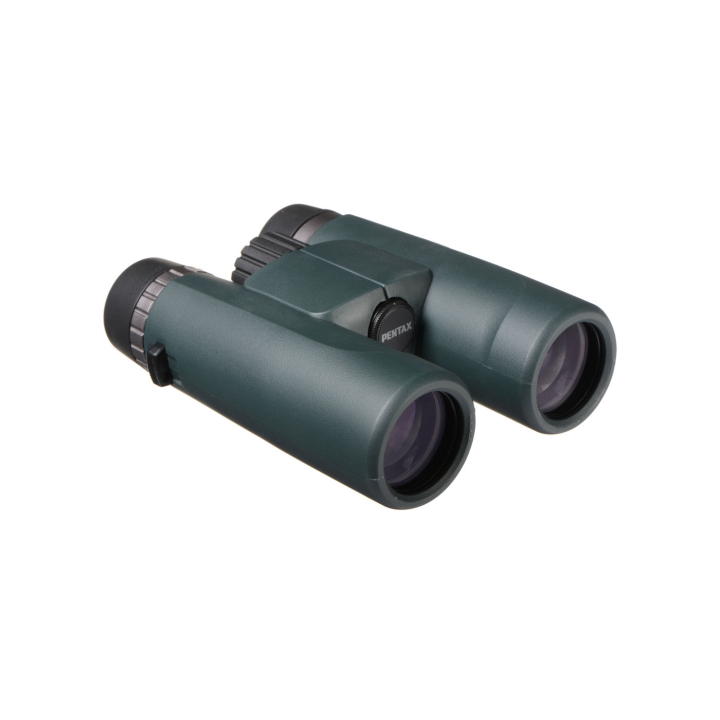 All of the optics are anti-reflection fully multicoated to maximize light transmission to produce the brightest views possible.